You've come to the right place if you need a Shinola Runwell Battery Replacement! Many local jewelers and watch shops refuse to change these high quality, precision watches from Shinola. We've been changing batteries in these watches since they first started needing them a few years ago and our technicians are specially trained to handle Shinola precision battery replacements. Once you place your order, we ship you a padded watch box and prepaid return shipping label to your home or office. It will arrive in 2-3 days. When the box arrives, pack your Shinola Runwell up, seal it box and apply the Prepaid and tracked USPS label. Drop it in the mail. Your watch will arrive back at our Denver based workshop in a few days. We'll inspect it, change the battery and clean it up. Then we send it right back to you! 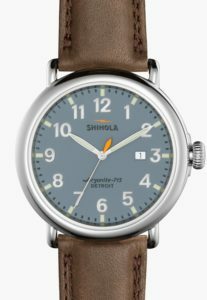 How Much Does A Shinola Runwell Battery Change Cost? Your average watch shop charges between $45 and $60 to change a Runwell battery for you. 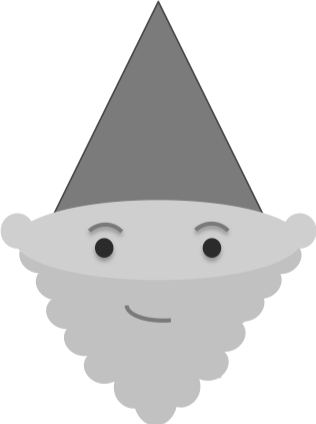 Here at Watch Gnome we can do it for as little as $20! So if you are looking for the highest quality service & the best price to get your Shinola Runwell running like new again. You can get started today. 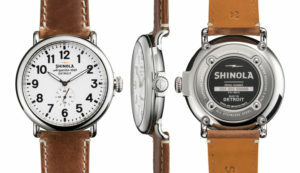 How Do You Ensure A Shinola Runwell Stays Water Resistant? Our technicians are highly trained to give your watch the best care possible. We inspect your watch for any previous damage or issues before we begin work. To ensure you watch stays water tight, we always check & replace any damaged gaskets, check that the caseback is properly seated and then reseal the back to the factory standards. If you think you watch may be losing it's seal or might have been damaged, don't worry - we can offer you a water seal test.